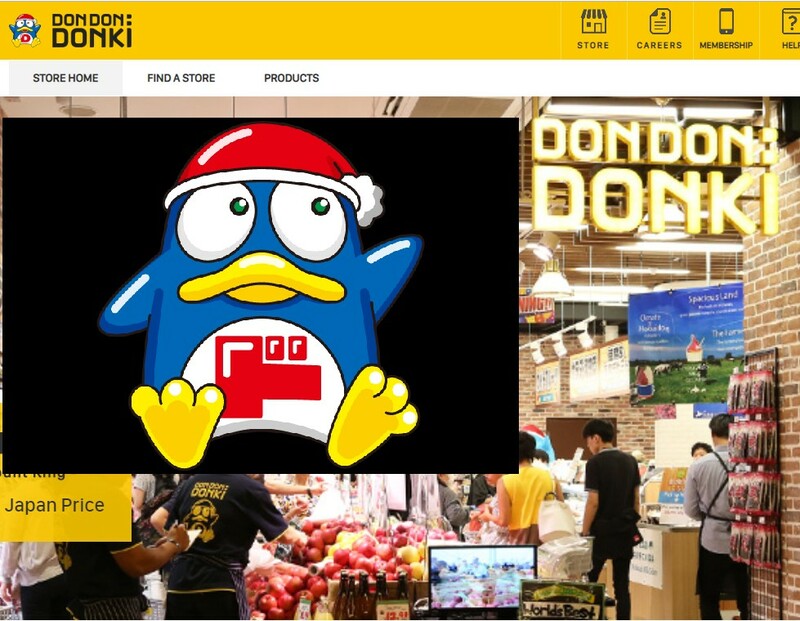 You are at:Home»Electronics And Gadgets»NEW DON DON DONKI OUTLETS OPENING IN CITY SQUARE!! AVOID THE CROWDED DONKI QUOJITE OUTLET AT ORCHARD! There will be another new Donki outlet located at City square. The third outlet will be opened in Jan next year. There will be a total of 10 Donki shops in Singapore by 2020. Don Don Donki is hiring! Heres a music video of don Quijote for the excitement! !